Diario Judío México - Part of the way through the holiday-season classic Hershel and the Hanukkah Goblins, I pause and ask myself, What do goblins have to do with anything in the first place? And while we’re at it, what do enchanted dreidels or golem latkes have anything really to do with the festival of lights? 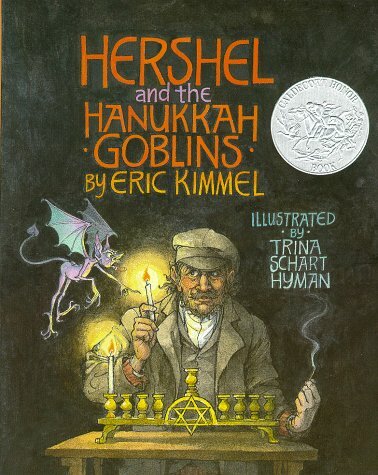 Yes, Eric A. Kimmell, the famed children’s book writer responsible for Hershel and the Hanukkah Goblins, in addition to a number of other Hanukkah stories involving demons, goblins, and golems, hits the Hanukkah dreidel on the head. The question isn’t whether goblins are part of the canonical tale of Hanukkah, but whether there really is a canonical tale at all.